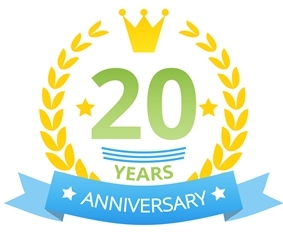 Since 1998, we have been the industry’s leading manufacturer of all types of self-contained sinks. 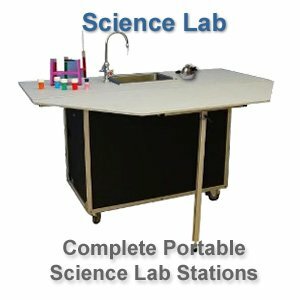 We offer indoor portable sinks, outdoor portable sinks, science lab stations, toddler sinks, shampoo sinks, food service carts, medical sinks, food and coffee carts, portable changing tables and much, much more. We also offer many customizable options and accessories for our sinks. We can customize the color, dimensions, basin size, etc. 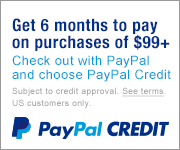 to meet the specific needs of your project. We offer electric, hand pump, foot pump and battery options for powering your sink so that no matter where you plan on using it, you know you’ll have running water. Each and every one of our products are thoroughly tested prior to shipping to ensure you are receiving the highest quality sink. We proudly offer a full line of NSF Certified units that meet the highest standards set by NSF International for food and water related goods and services. 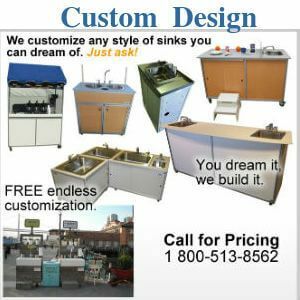 If you need help in selecting your portable sink, just call our friendly customer service experts on 1.800.513.8562 today, OR send us an email and our team will be glad to assist you. When it comes to portable sinks, think of Monsam Enterprises, Inc. as the company to get the job done right. 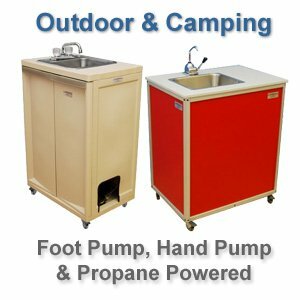 At Portablesink.com, we provide portable sinks for various fields including childcare & education, food service, health & beauty, and much more. Our wide range of portable sinks can be a practical addition to your surroundings and can be installed instantly as they don’t require plumbing. Without the need for water installation, portable sinks are readily available in locations where handwashing is required. Whether used for the home, school or business, our exquisite range of portable sinks can increase efficiency and functionality. 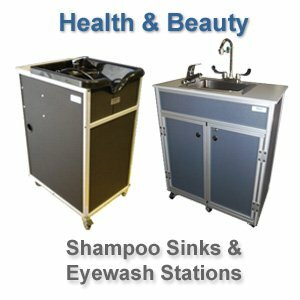 We’ve designed portable sinks in such a manner that it meets all your requirements. 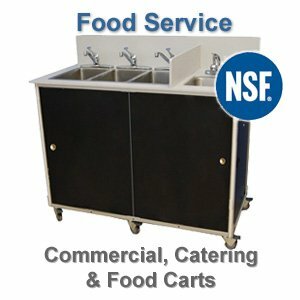 If you’re purchasing portable sink for food service, we offer one with multiple basins. 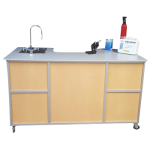 For schools, we’ve designed three-level self-contained portable sink to accommodate both children and adults including units designed to accommodate children with special needs. Monsam can also design a custom portable sink that meets your special requirements or dimensions. You can choose the style of sink, material, cabinet style, color, and other accessories as well. 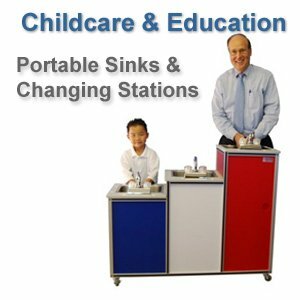 Whether you need a toddler sink for daycare center, a unit to clean utensils or a portable shampoo sink for beauty industry you will find it on our website.